If I had to summarize the beauty of all the Caribbean Islands in one country, I would say that Saint Vincent and Grenadines is the winner. From tropical valleys and smoking volcanoes on Saint Vincent Island, to idyllic beaches on the small Grenadines, this is the perfect destination for those who like a bit of variety in their travel. The population, as in most Caribbean islands, is composed mainly of descendants of African slaves. This is evident in their strong Creole culture, fusion music and colorful markets, as well as in the “peace and love” atmosphere that you can feel in many places. In general, the local people are very friendly, but I must say that I had never seen such crazy van drivers in my whole life (well, maybe in India). In addition to driving 120 km / hour on narrow mountain roads while having a beer, they torture you with incredibly loud “Soca” music. Soca is fine for a while, but after a few hours, I was seriously thinking about jumping out the window! Despite being the largest island, Saint Vincent is one of the least visited mainly because its beaches are not really impressive. However, this island is a paradise for hikers. 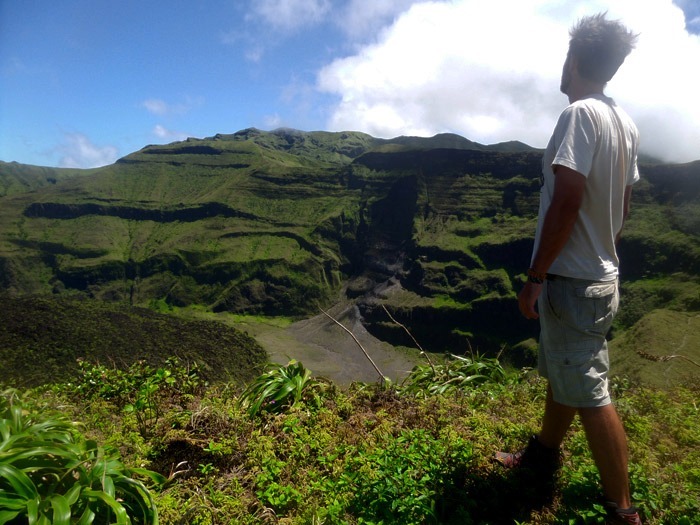 Don’t miss the trek to La Soufrière volcano, one of the best hikes in the entire Caribbean. There is another very interesting place on the northern part of the island. 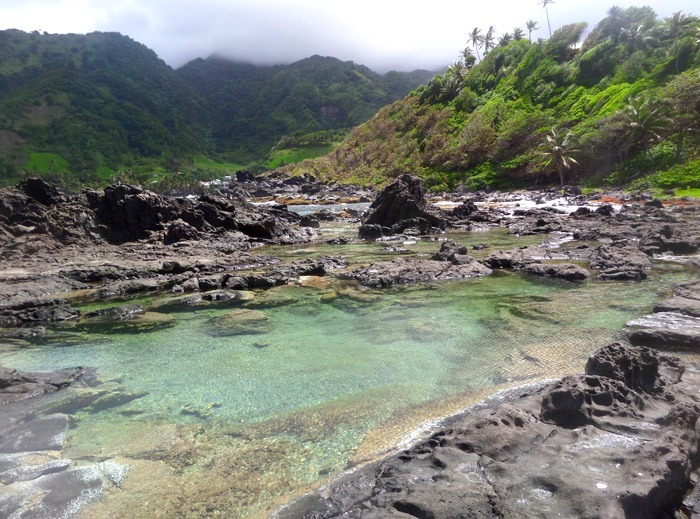 The famous “Owia Salt Pond” is a small attraction where the sea has created some natural pools of pristine waters. It’s worth a visit. Right in front of Saint Vincent, is the island of Bequia. The island is mostly a destination for wealthy people, where sailboats and resorts predominate, but you can find some nice beaches as well. This is an amazing spot to visit on your way through the Grenadines. In the same style as its neighbour islands, it has beautiful beaches and super friendly people to talk to every day. In addition, it’s pretty easy to get here since all the boats doing the “Saint Vincent -Union” route make a stopover on the island. In my opinion, this is the country’s most spectacular place, and honestly, it has the most perfect beaches I’ve ever seen. 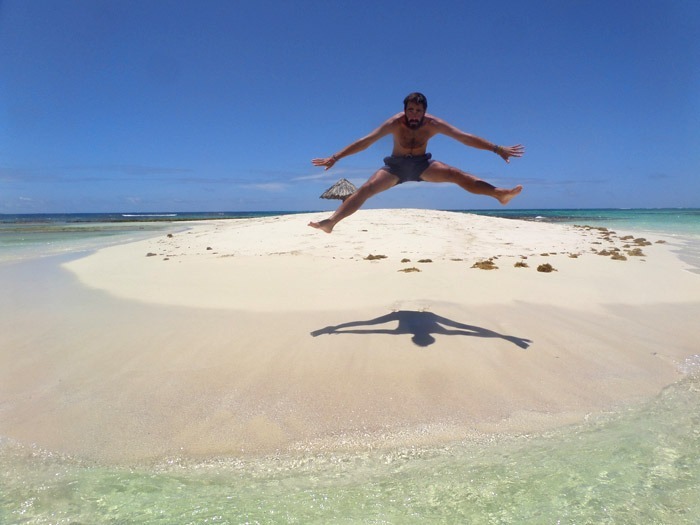 The Tobago Cays are unique: a small archipelago full of beautiful beaches, perfect white sand and turquoise sea in all directions. We spent a little more than we expected because of the tours we did to the cays. In total, including transport within the islands, tours, accommodation and food, we spent about $25 / day. A boat leaves from Carriacou every Monday and Friday. The name of the ship is ” The Obedient”. It costs 40 EC per person, but if you pay 50 EC once in Union, the captain takes you to the airport by car. Then he helps you clear immigration. 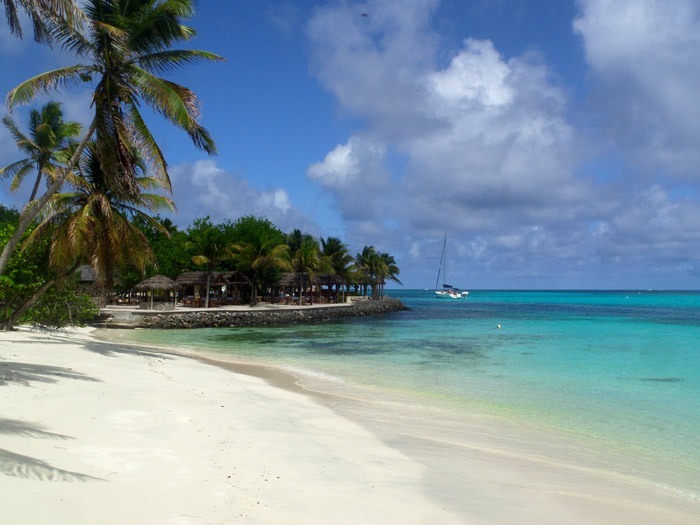 Various boats cover the main route: Union – Mayreau – Canouan – Bequia -Saint Vincent. Due to the proximity of the two islands, there are different boat services every day. The price is 25 EC one way and 45 EC round trip. Union Island is particularly expensive in terms of food. I remember that a brick of milk cost about two euros. If you are a backpacker, this is a place to tighten you belt. Supermarkets in Saint Vincent are a little more affordable, but still slightly more expensive than in the US or Europe. Keep in mind that the hurricane season runs from July to November. Still, even during the rainy season you can get a lot of nice sunny days. Cargo boats don’t leave every day, so plan your route to avoid getting stuck on some island. People are very nice on the island of Saint Vincent (especially in the north), so it’s pretty easy to get a lift. Food in supermarkets is quite expensive. Kingstown has a market with reasonable prices and nice meals. In addition, it’s a good idea to bring a stove to cook your own food. We did couchsurfing in Saint Vincent, so at least we saved something. Union island. Clifton. T.J Plaza Guest House. 85 EC for a double room. Including a small stove, so we could even cook. 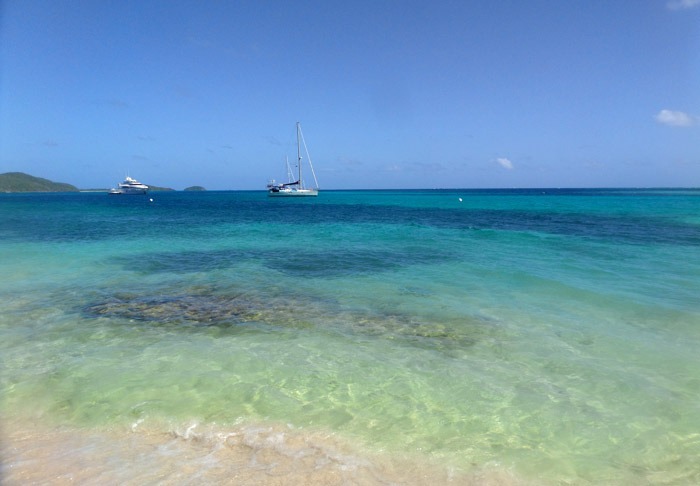 Did you enjoy Backpacking in Saint Vincent and the Grenadines? Leave a comment!